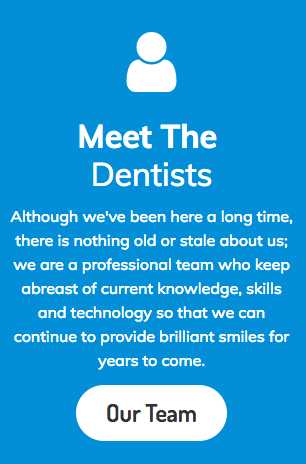 People visit a dental clinic Perth for a number of reasons. One of that is because of periodontal disease. Periodontal disease is a type of gum disease that is quite common. It is so common that 4 out of 5 people have it but they do not even know it. Periodontal disease is caused by bacterial growth in a person’s mouth. Before becoming into a periodontal disease or gum disease, it usually starts out with gum inflammation called gingivitis. Most people who have gingivitis are unaware that they have gingivitis. You may have gingivitis when you experience bleeding gums when brushing. At this stage, you may notice that gums are red and swollen. Gingivitis is reversible. So there is no need for you to be anxious or worry about it too much. However, you should not take this lightly and should see a dentist in Perth right away. Gingivitis, if left untreated, leads to periodontal disease. Periodontal disease can lead to losing one’s teeth. If that happens, you should see an emergency dentist Perth as soon as possible so they can treat infections that have been brought about by periodontal disease. A number of people grind their teeth when they sleep at night. This is medically called bruxism. Most of them would just probably ignore the issue since they do not experience great pain. What they do not know is that they have to visit a dentist in Perth for this. Unknown to many, bruxism can lead to losing one’s teeth and fractures. During their visit to the dental clinic Perth, the dentist will fit you with a mouthguard to protect your teeth from further damage caused by grinding. At the onset of these cases, there is really no need to see an emergency dentist Perth yet. 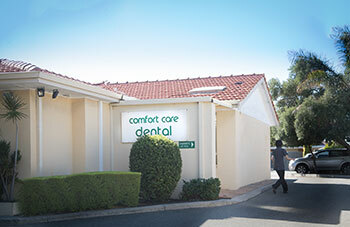 You just need to go to a dental Clinic Perth regularly so they can treat and check the issue. However, if it progressed and have led to losing a tooth, perhaps it is wise to call an emergency dentist Perth for an appointment. A cosmetic dentist Perth not only whitens teeth but also corrects your bite. It is important to have your bite corrected especially if you have bruxism. Correcting your bite early on may prevent TMD and jaw problems caused by bruxism. A cosmetic dentist Perth can also fix cracked teeth caused by grinding. It is important to know that you should not only see a cosmetic dentist Perth for aesthetic reasons but also for problems that may have been brought about by bruxism. It is important to know that things as simple as gingivitis and bruxism, if left untreated can lead to great damage which is very costly. If you have any of these, you must visit your dentist in Perth right away to prevent further complications.